Welcome to the fifteenth episode of the Tea in the Treetops podcast hosted by Philippa and Angelya. 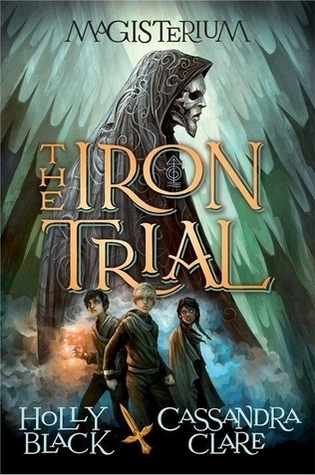 In this episode we do a joint review of Magisterium: The Iron Trial, a new middle grade fantasy by Holly Black and Cassandra Clare. We also do a special joint review of a Mug Cake recipe book. 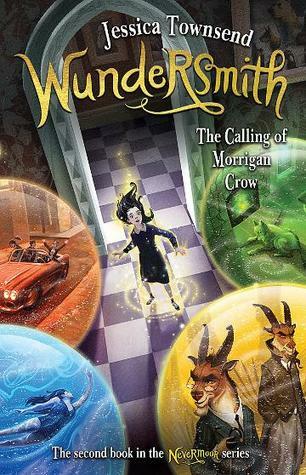 We chat about the language used by Young Adult fandoms, making ourselves feel really old in the process, plus of course, our latest reads and upcoming books. Edit: Our blogaversary giveaway is now live! You can enter here. We’d like to apologise for the length of time since the last episode, and also for our slightly unhinged sleep-deprived babble in this episode. Mombies, unite!